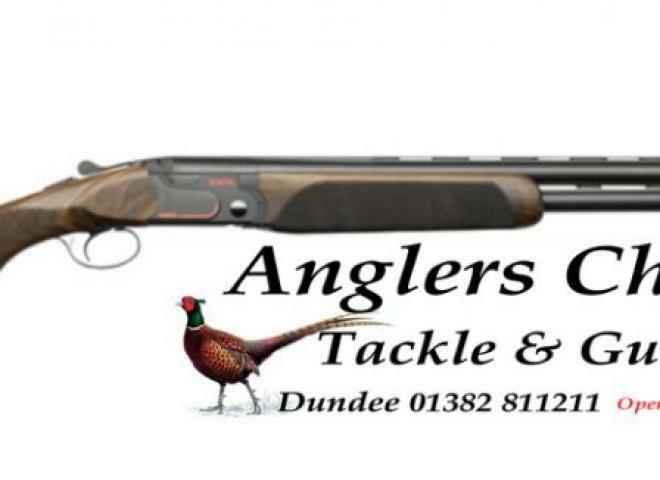 Latest A400 from Beretta with Black action , Carbon fibre rib, 3 X Extended black chokes , Extended bolt release and cocking handle. 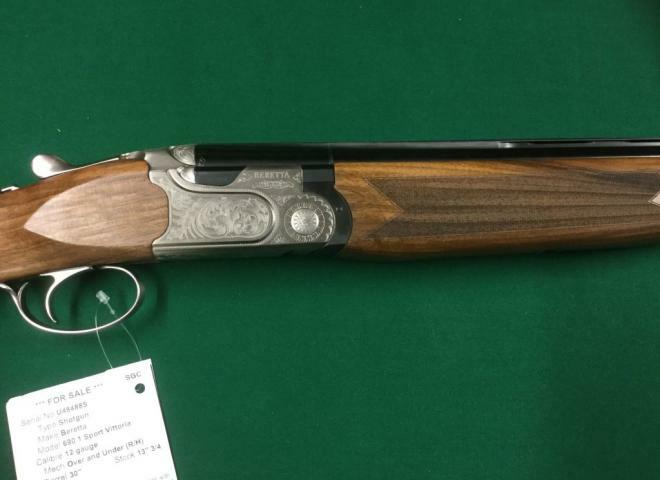 This gun has been out to a customer but is unshot and in brand New condition. 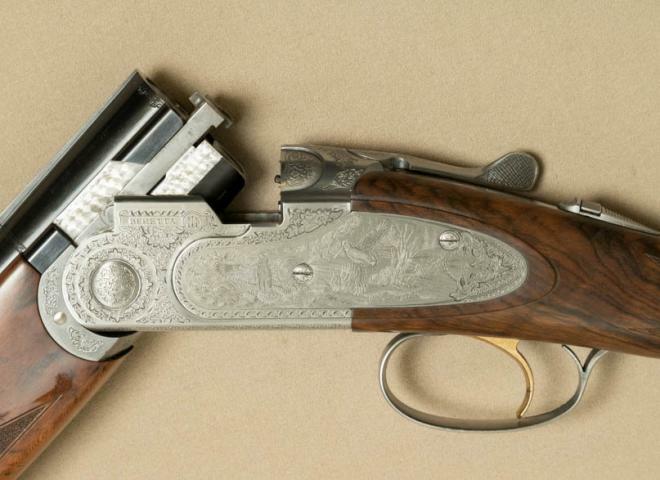 A very tidy Beretta game gun . 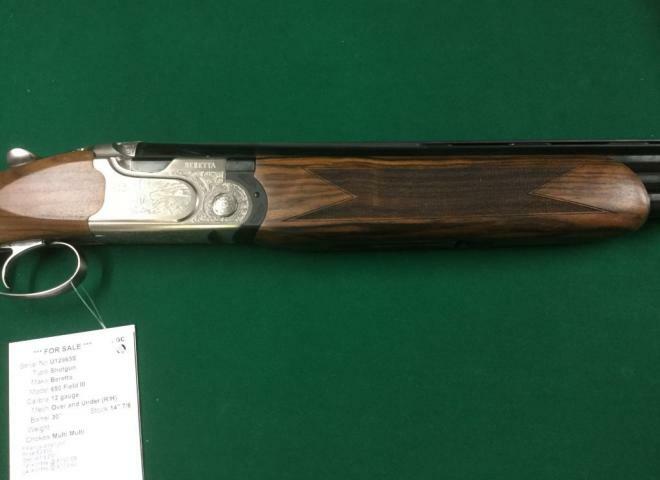 Brand new Beretta 686 Silver Pigeon 1 Field Gun with new Game scene engraving. 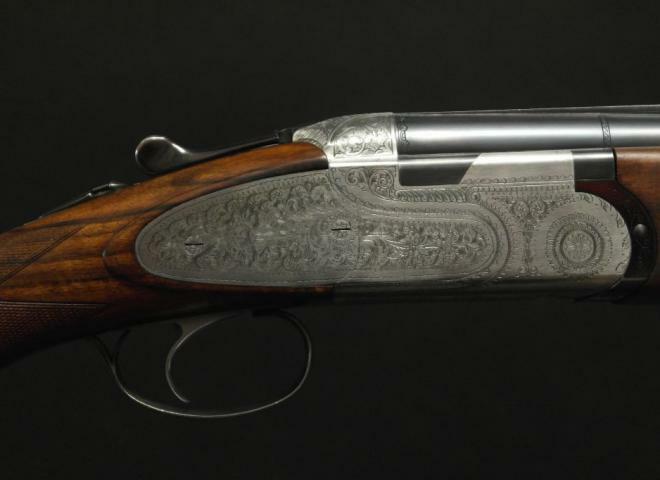 Features Duck and Pheasant engraving with scroll detail. 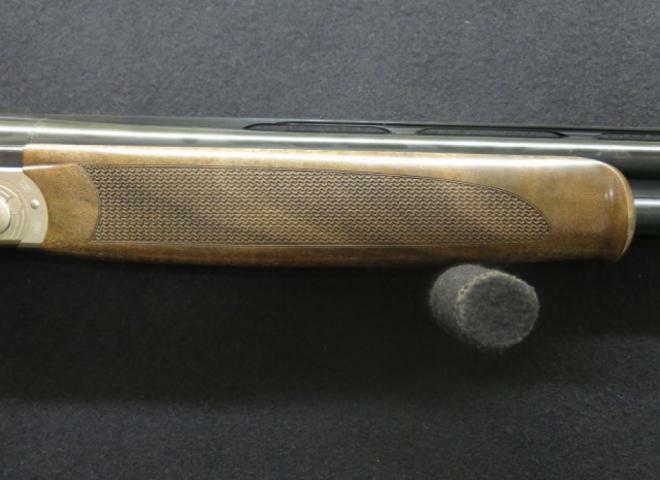 3" chambered, high performance steel shot proofed barrels. 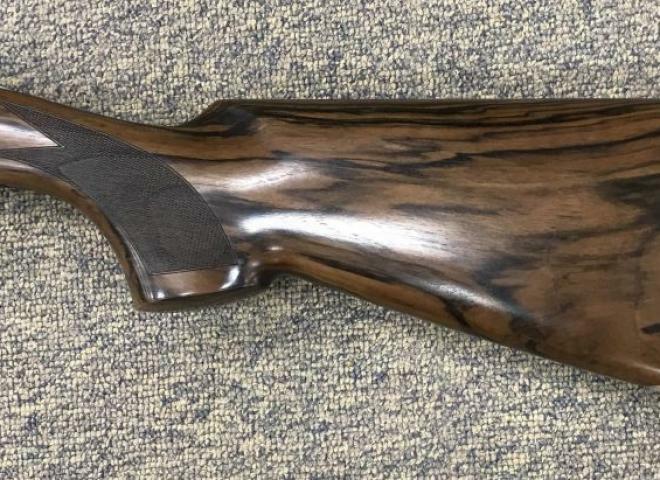 STUNNING 687 EELL SCROLL, NEW STYLE SCROLL ENGRAVING, TRULY BEAUTIFUL LOOKING GUN. 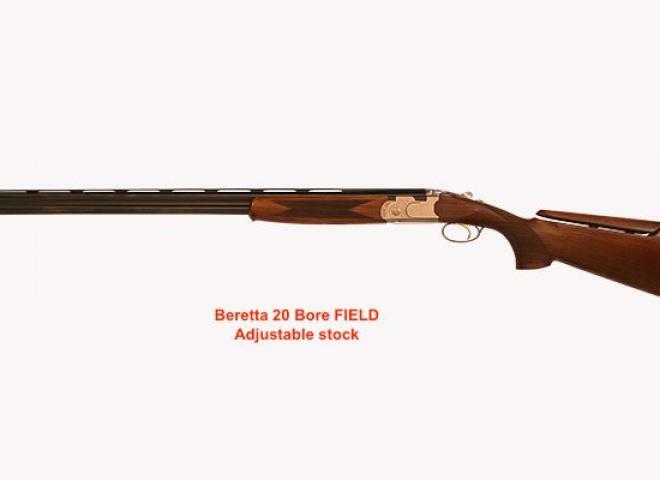 The latest great model from Beretta in left handed configuration. 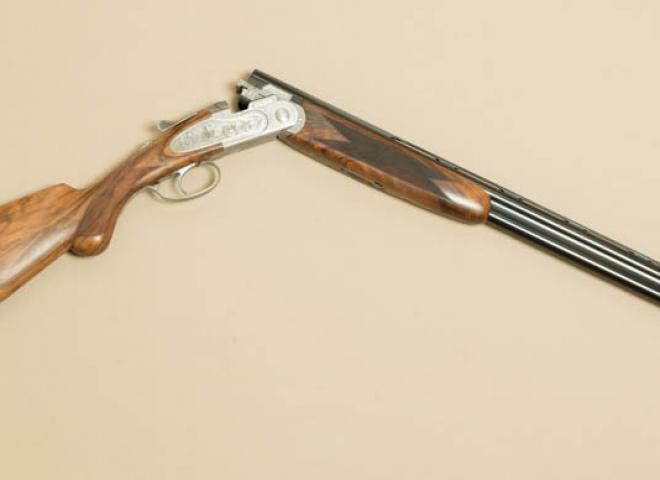 Comes in Beretta motor case with 5 chokes . Gamescene engraved with really nice wood.